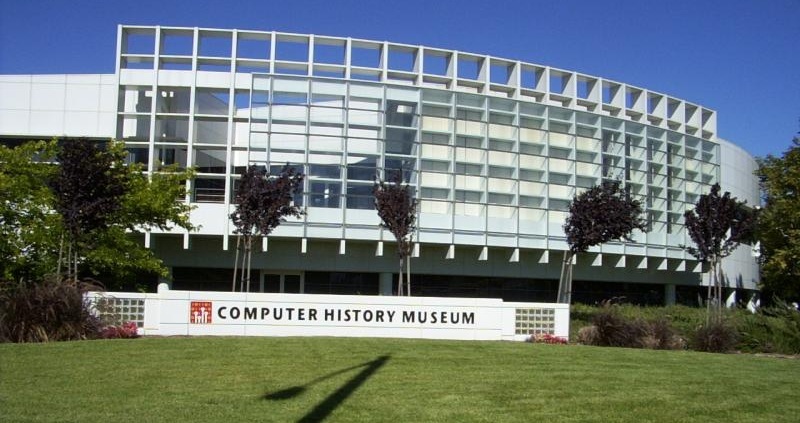 If you’re interested in the history of computers, you may want to head down to the Computer History Museum in Mountain View, California. The facility just opened a new 25,000-square-foot expansion and a new exhibition called “Revolution: The First 2,000 Years of Computing.” ComputerWorld has written a great piece on the new exhibit, which attempts to make the entire history of computers accessible to anyone, geek or not. The new exhibit has been in development for six years. Exhibits like this are all the more important as we begin to enter an age where users are even further removed from the fundamentals of how computers run. While computers are essentially invading phones, tablets, and Internet TVs, interfaces and interaction are getting smoothed over, further removing users from what actually goes on inside the devices. The $19 million exhibit covers many early computers like the ENIAC computer built during World War II and the Univac 1 (1950). All in all, the exhibit has more than 1,100 artifacts and 5,000 images in its 19 galleries, as well as many documents, five mini theaters, and more than 40 interactive oral history stations where computer legends talk about their inventions. You can even play the original Pong. If you’re traveling in the San Francisco Bay (Silicon Valley) area, check it out, snap some pics, and let us know what you think of the new exhibit. We look forward to checking it out.